Acacia Concinna Fruit Extract is an ingredient found in our Hair Color 3 in 1 (Natural Brown) product as shown above. Acacia concinna stimulates the production of new collagen by diverting more oxygen towards the scalp. Acacia Concinna ( Shikakai ) is a boon for getting rid of Dandruff. Acacia Concinna is a good herbal remedy for Hair. 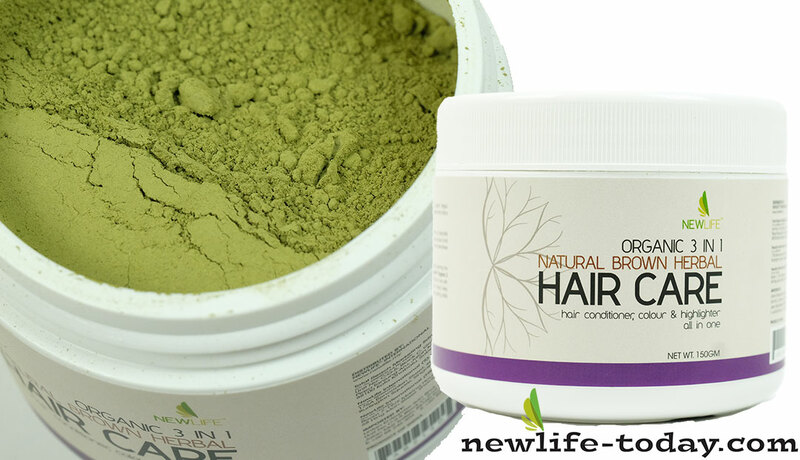 Its usage helps in preserving the natural oil of our hair and nurtures the scalp. It encourages the growth of hair and strengthens them. It is an effective hair cleanser. It prevents Dandruff and Lice. Acacia Concinna ( Shikakai ) and Lemon ( Nimbu ) both are beneficial herbs in treating Dandruff. The mixture made up of these two, works wonder to make your hair free of Dandruff. This restores distorted pH. Lemon juice molecules bind with extra oil, dandruff and flakes, and detoxify the scalp. This makes existing strands fluffy, bouncy and glossy.